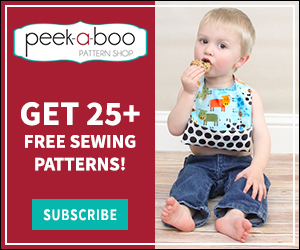 Savannah Sew Along Day 3 - Peek-a-Boo Pages - Patterns, Fabric & More! 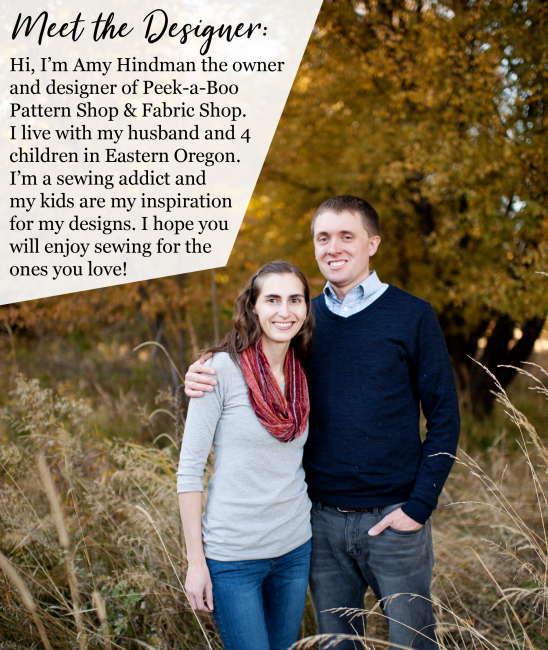 Welcome to Day 3 of the Savannah Sew Along! If you included the cap sleeves step 6 is going to look a bit wild so don’t panic. 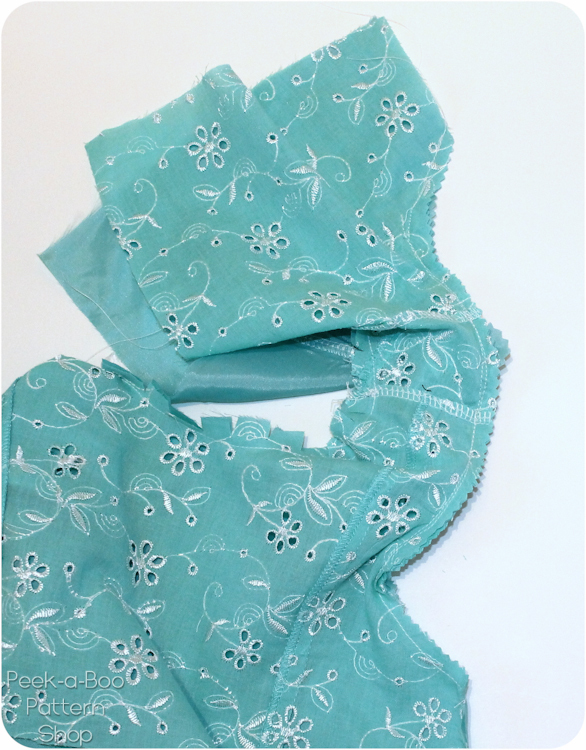 Just sew nice and slow and keep an eye on your fabric to make sure it isn’t puckering. For either option make sure you clip your seam allowances after this step so you get a nice smooth finish. Just make small snips every 1/4-1/2″ along the seam stopping just short of your stitching line. This is super important and you don’t want to skip it 🙂 I did my pinking shears first to prevent fraying and then clipped. Sew on up through Step 15 and if you get stuck just let me know. On Friday we’ll finish up! I’m on step 6 of this adorable dress. When you say to make sure cap sleeves are tucked inside the bodice does that mean in between the liner and main fabric?